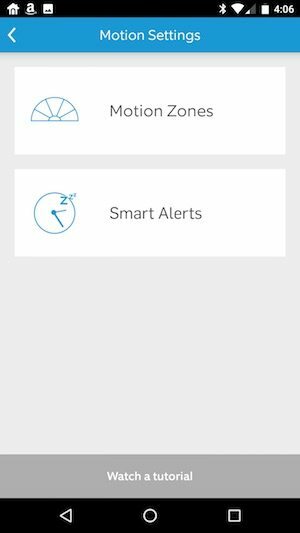 Back in July, I posted a review of the Ring Smart Video Doorbell, a battery powered wireless doorbell with a built-in camera and two-way audio. I liked the product because it brought new functionality to the push button doorbell and I was impressed by the ease of installation and the overall quality of the hardware. 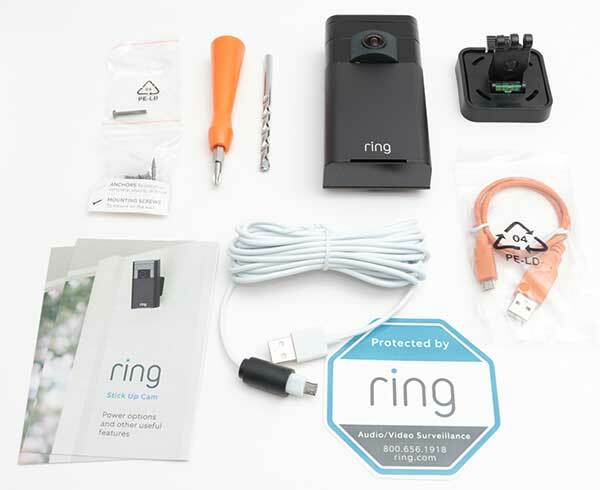 Ring recently offered me their outdoor Stick Up Cam to review. 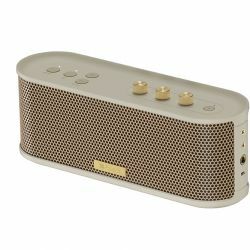 This is also a battery powered wireless camera that can be installed anywhere that you have a WiFi signal. Let’s take a look. The Ring Stick Up Cam is a wireless battery powered WiFi enabled security camera that has been designed for outdoor use. It features HD video, 80-degree field of view, night vision, two-way audio and motion detection. 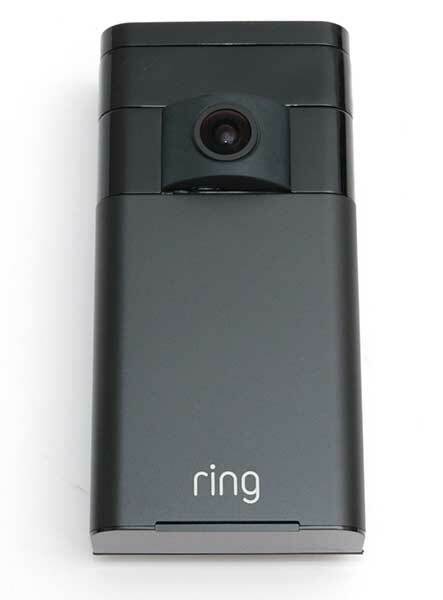 The Stick Up Cam looks similar to Ring’s Smart Video Doorbell. It’s a tall rectangular module with a camera lens on one side and a weather protected micro USB charging port and a reset button on the back. The reset button and USB port are protected with rubber covers to keep out rain and other moisture. As mentioned at the start of the review, the Ring Stick Up cam is battery powered. 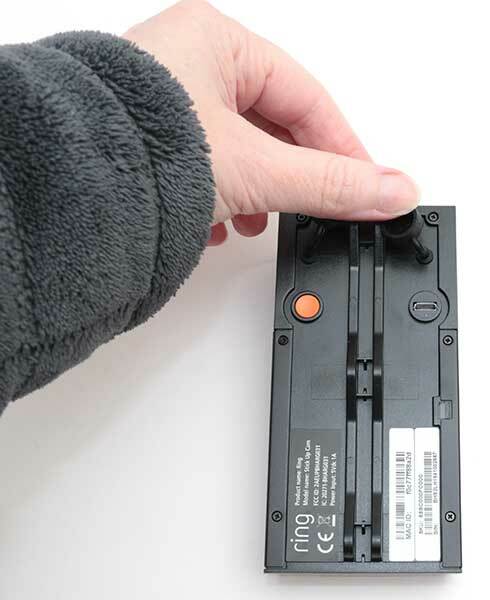 The rechargeable battery will keep the camera running for 6-12 months with regular use. 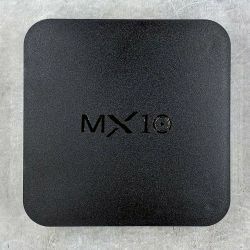 That means that when the camera’s battery is depleted that you’ll need to take it down, bring it in the house and connect it to a micro USB cable and your computer to recharge it. 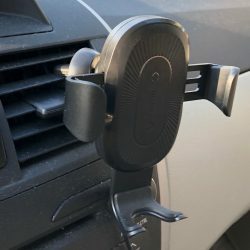 This isn’t a huge deal since the camera comes with a mounting bracket that can unclip from the base. 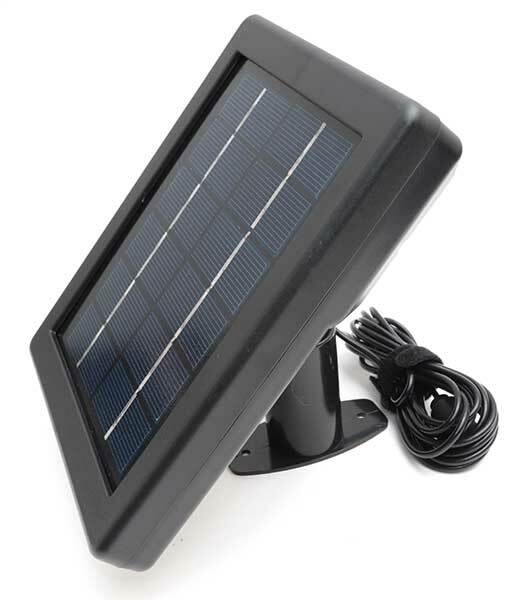 But if you want to bypass recharging altogether, you can buy the $49 solar panel, mount it in direct sunlight and plug the attached cable into the micro USB port on the back of the Stick Up Cam. I briefly set up the solar panel to confirm that it worked as advertised but took it down shortly after that because I didn’t want to permanently attach it to the side of my house during my testing phase. The bulk of my testing of the Ring Stick Up Cam was done while the camera was running on battery power. 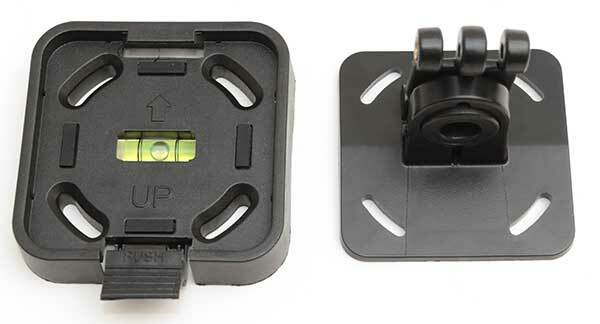 The Stick Up Cam ships with mounting hardware that is easy to install correctly the first time because it has a built-in bubble level. You even get a screw driver and drill bit so you won’t have to go searching for tools. Of course, you’ll need a drill to use the drill bit. With the Stick Up Cam pointing directly at my front door, I was ready to start testing. I installed the Ring app on my Nexus 6P. Activating the Stick Up Cam was quick and easy through the app and only took a couple of minutes. 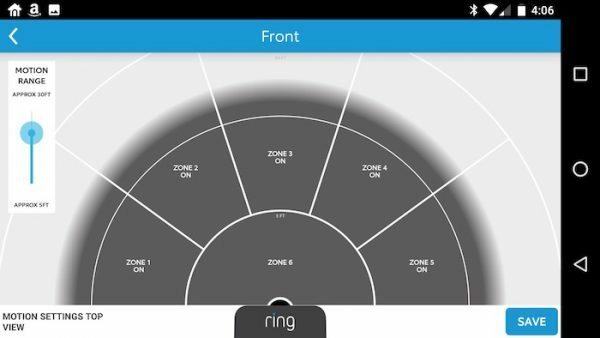 The Ring app controls the Stick Up Cam, Smart Doorbells and Ring Chimes. Setting up the Stick Up Cam is exactly like setting up the Ring Smart Video Doorbell. 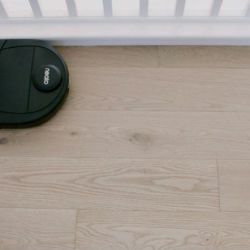 There are options to configure motion detection sensitivity, motion scheduling, and the motion zones / range. The select motion zone is the range at which motion will be detected. If you happen to point the camera towards a street, you might not want to be alerted every time a car drives past your house. If that’s the case, then you will want to keep the zone close to the camera like the image above which has the zone set to about 5 feet in front of the camera. If you want to know when motion happens farther out, you can increase the range up to about 30 feet from the camera. 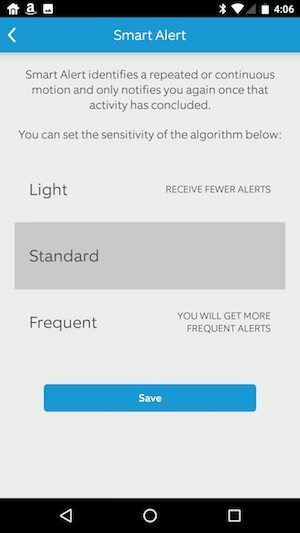 The app has a simple interface that allows you to see all of the alerts or filter based on the type of alert. If you click on one of the alerts, you will be shown a short clip of the action that triggered the motion detection like the clip below. The video quality is a little blocky, which I attribute to the fact that the WiFi signal at the edge of my porch is a little weak. 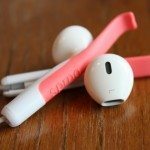 You will notice that in addition to video, the camera also records audio. The Ring Stick Up Cam comes with 30 days of free cloud service. Without the cloud service, you won’t be able to go back and watch / share video clips but you’ll still be able to see a live view. Luckily their cloud service cost is crazy cheap. It’s only $3 a month or $30 if you pay for 1 year up front. 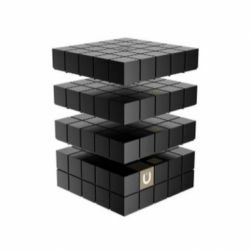 The cloud service stores your video clips for up to 6 months. 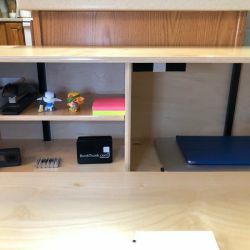 When the Stick Up Cam detects motion, you’ll receive an alert on your phone and can immediately go into the app and have a two-way conversation with whoever is on the other end of the camera. There can be a delay from the time that you receive the alert, launch the app and go into live view. 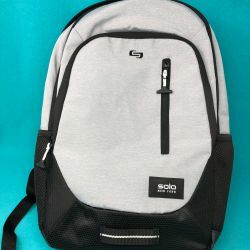 The delay can be due to the speed of the WiFi on the camera side, data connection on the mobile side and speed of the device loading the app. I noticed on more than one occasion that I’d get an alert only to not see any action when I launched the live view because who or whatever tripped the motion detection trigger was already gone. But you can always go and watch the motion detection clip. In the Ring Smart Video Doorbell review I talked about the problem with the picture being over exposed. I am not noticing this problem with the Stick Up Cam. At least not yet. I say not yet because it’s pretty gloomy here now that it’s winter, so we’re not seeing the sun much these days. If I notice the issue on a sunny day, I’ll be sure to update this review with that info. 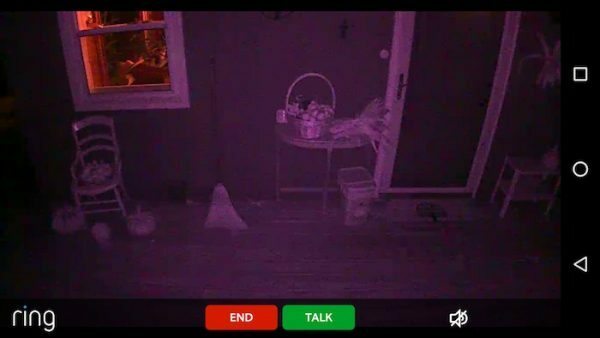 The Stick Up Cam has night vision which is decent, but not great when you compare it to other home security cams that I’ve tested that have much better night vision capability. 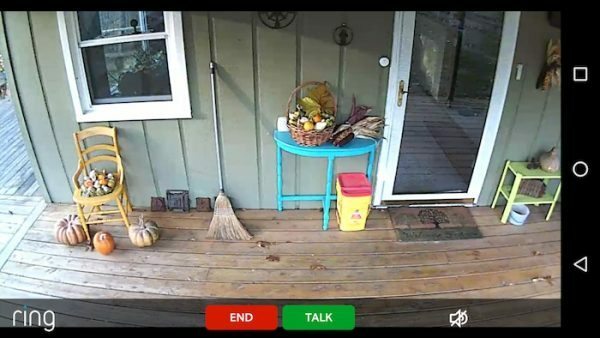 Although the video quality isn’t as good as other home security cameras that I’ve reviewed recently, the Ring Stick Up Cam has a lot going for it. 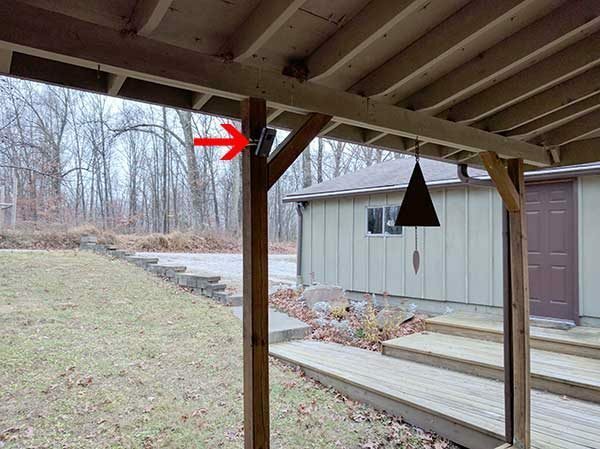 It’s a weather resistant outdoor camera that doesn’t require special wiring in order to install it. Just attach the mounting bracket where you want to place the camera, snap in the camera into the bracket and you’re done. 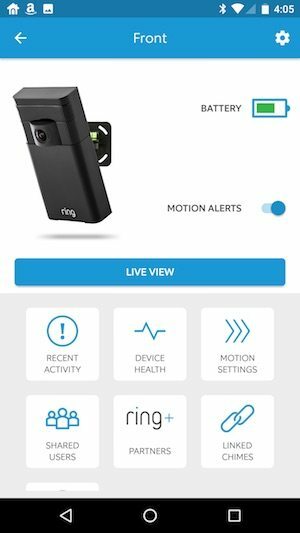 As long as the camera gets a good WiFi signal you’ll be able to watch a live view and view video clips from motion alerts (if you subscribe to Ring’s cloud service). If you don’t want to pay the $3 per month or $30 per year for their cloud service, you can still use the Ring Stick Up Cam for live viewing. 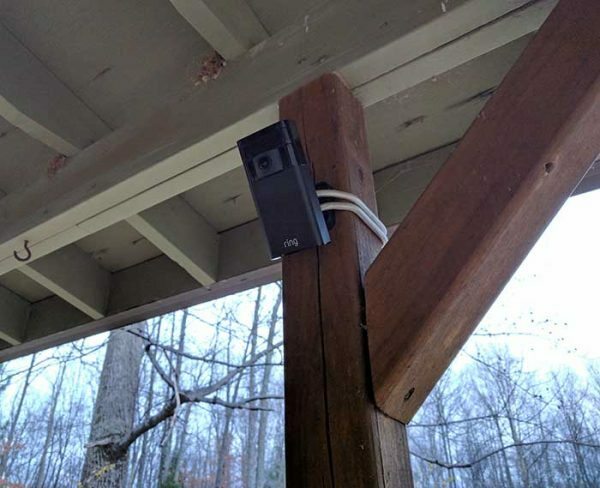 Pair the Ring Stick Up Cam with their solar panel and you have a great little security camera system that can be placed almost anywhere. 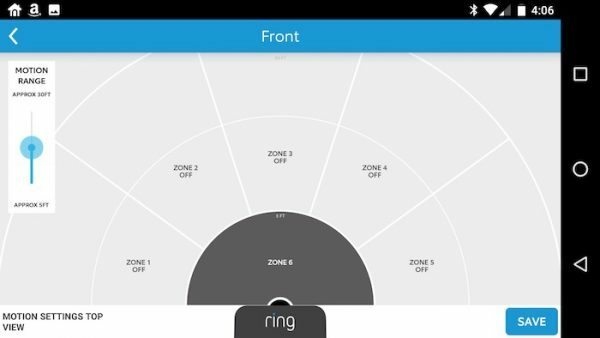 Ring sent me one of their $49 Chime Pro units which works with their Ring Smart Video Doorbell as an indoor chime, and also boosts the Ring network signal. 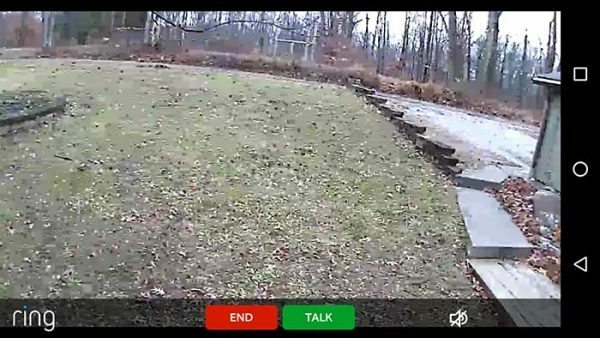 I installed the Chime Pro upstairs near the outside wall of the front of my house and it did make a difference with live viewing video through the Stick Up camera. 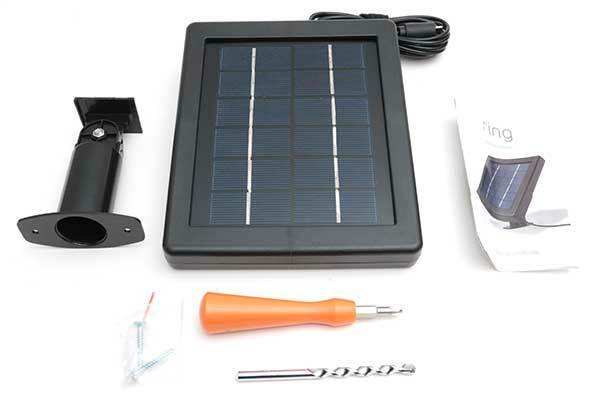 Several weeks ago the Stick Up Cam’s battery needed to be recharged (I don’t use the solar panel option). I took it inside, hooked it up to USB and recharged it. I then checked it from my phone and it couldn’t connect no matter what I tried. 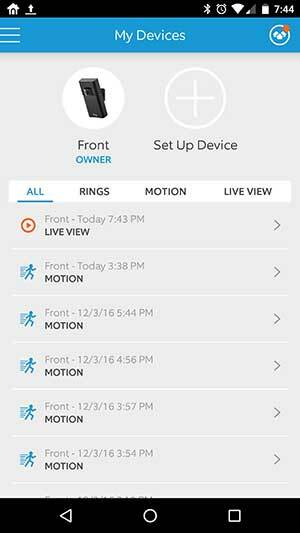 I contacted Ring’s support and they had me try a few things but the camera remained “dead”. They then offered to send me a new one. Note that they did NOT know that I had received the camera as a review sample and they did not ask for an order number or any other info. 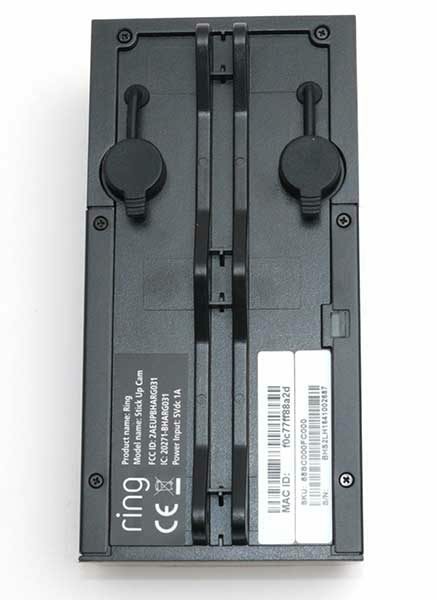 They just asked for my address and shipped me a new one and then gave me a return label to return the dead unit. 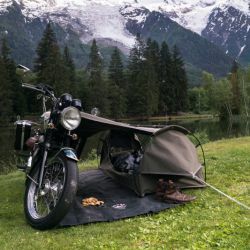 Now that’s great service! 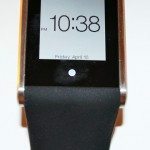 Source: The sample for this review was provided by Ring. 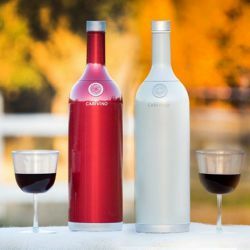 Please visit their site for more info and Amazon to order one. I had to call Ring support again for something Ring should have done. Well this is not the first time I had to call for the same thing. After receiving my ring camera and finally getting it to work, the cloud service never moved over. So, I have no recordings from the camera that I paid to have. This is the second time this happened. I paid to have a service that was not even there, why? Why do I have to call into Ring to have you do your job, why? So, I call in and get Representative Shane P. he says sorry, I said how does it help to tell me how sorry you are? I told him to just fix the problem. He puts me on hold for 11 minutes, I hung up. Called back got Steven Couch, he did something and said everything was done in 3 minutes. Why do I need to stay on hold with one rep for over 11 minutes when another rep gets it done in 3 minutes? Why can’t your organization get its act together? 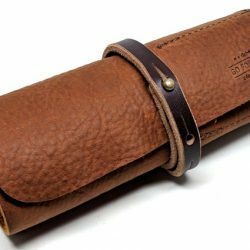 The product quality is poor, the technology needs work, and now the service is lacking something. Saying sorry isn’t going to cut it. 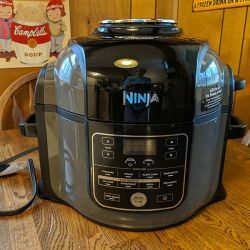 Not happy with this product at all. I hade to ship back 2 already. I had to purchase a new router and extender, even though the camera was only 10 feet from router. Save your money.